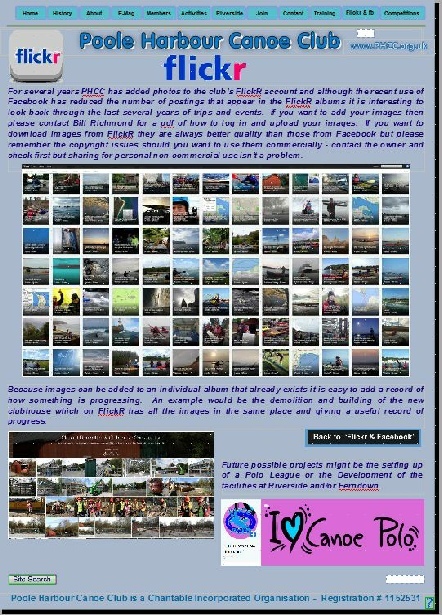 The club has several pages that show the interesting activities in which PHCC are involved and these are the FlickR page (see the sample feed below) and the club’s main Facebook page. 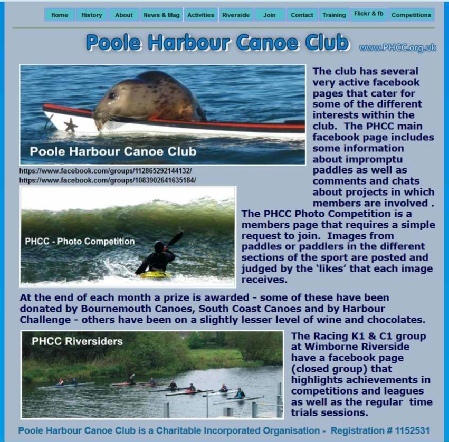 The club has other social media pages used by those in the club with specific kayaking and canoeing interests. 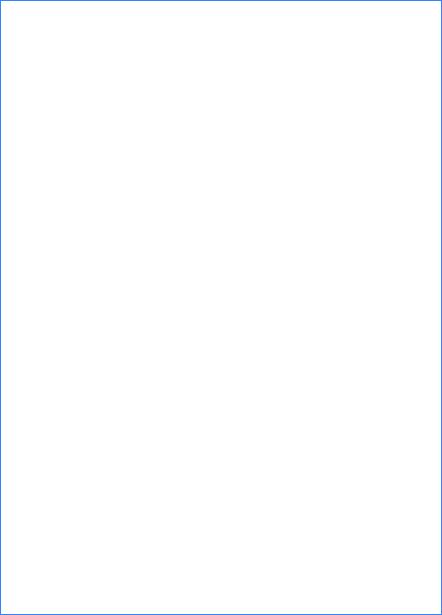 Clicking on these images here will take you to the full page version that can be more easily read.